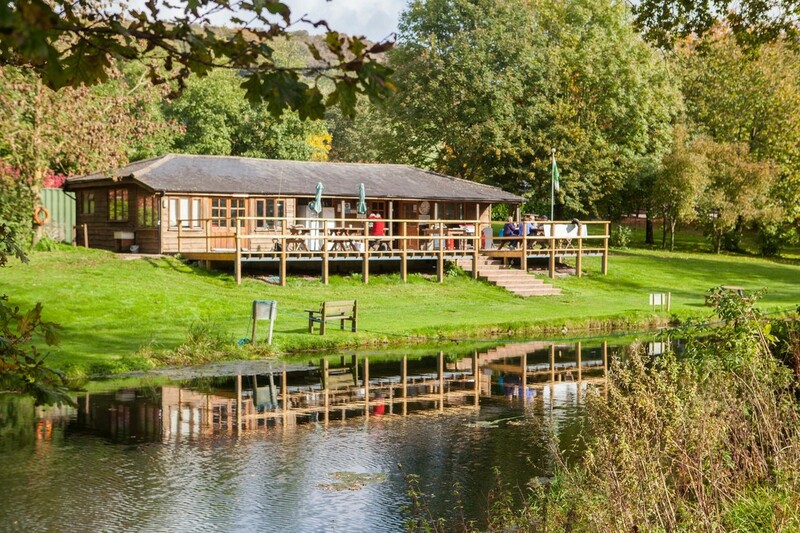 Meon Springs Fly Fishery comprises two lakes totalling three acres plus a stretch of river. 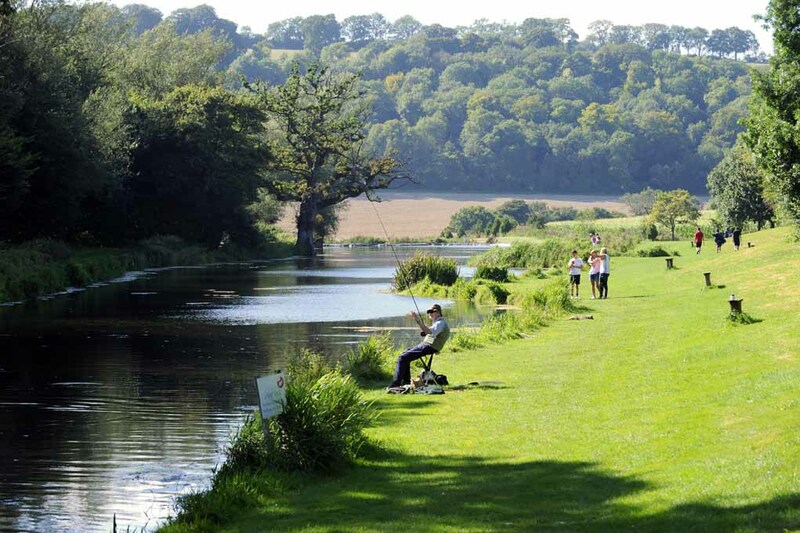 Located in a beautiful Hampshire valley, the fishery offers rainbows to 20lb and brown trout. The lakes fish well to buzzers, damsels, PTNs and offer excellent dry fly sport. Camping, corporate days, clay pigeon and shooting days can all be arranged. "Absolutely amazing place, would recommend to anyone that's into fly fishing. Such a relaxing atmosphere, the staff are very helpful. I took a while to catch my quota of fish, but I am a relative novice. The fish are in really good condition and scrap like demons. Cannot wait till my next visit."